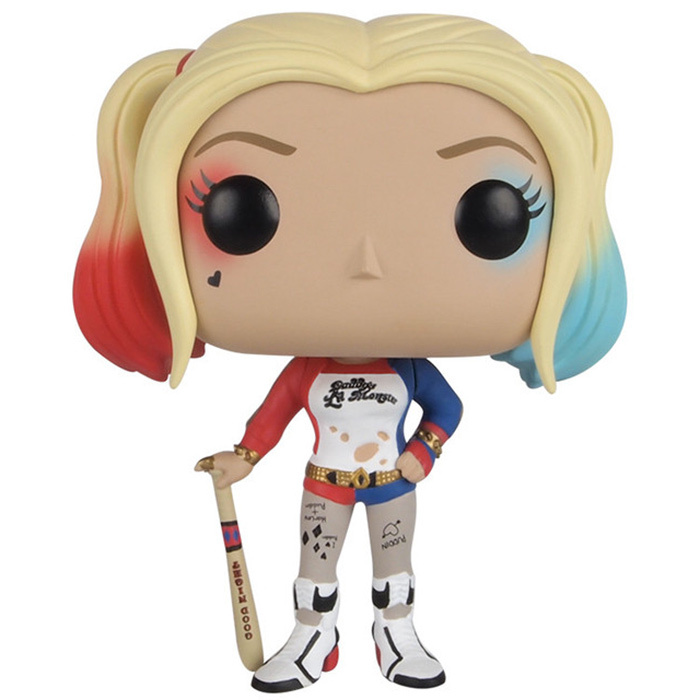 Given the fact that there are so many existing characters in the DC universe, it's logical that Funko had the opportunity to create a lot of figures. The first figures were mostly classic versions of their most famous characters. Batman and some of his enemies like The Joker or Harley Quinn for instance, have been represented a lot. But the DC universe has expended a lot these past fifteen years with all the movie and TV adaptations. Even if Batman is still a favorite, you can now also find lots of figures of Superman, Flash, The Arrow and now all of the characters from The Justice League. Of course, these characters having been exploited in video games, you can also find those versions. DC Comics is an american publishing house created in 1934 by Malcolm Wheeler Nicholson, a former major of the american army who decided to become a comic book writer. DC is short for Detective Comics. The first and most popular heroes of DC Comics are Superman and Batman, as well as Flash, Green Lantern and Wonder Woman who were created a bit later the same year. At the time, there were several small comics publishing houses and most of them ended up being bought by one of the two giants: Marvel or DC Comics. After the crisis of the 70', DC Comics started a reboot of their most popular stories and characters, giving them clearer and better backstories and getting rid of some of the useless secondary characters. Even if there's always been movie and TV adaptations of their comics, DC launched a series of new, darker and more modern movies since the beginning of the 2000' and a few very successful shows since 2010. Are you interested in dc comics figures ?